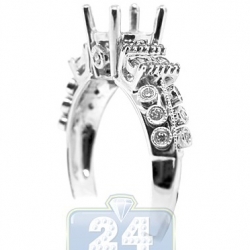 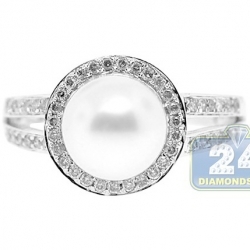 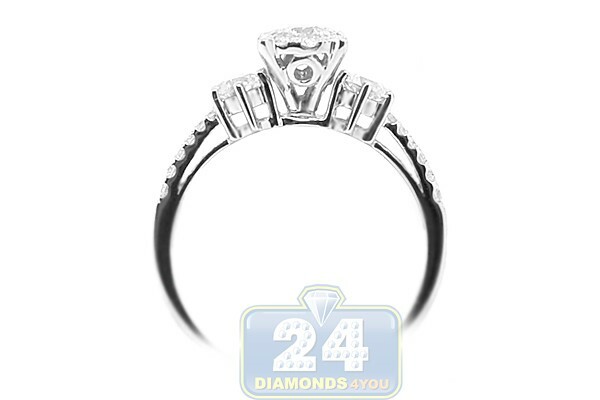 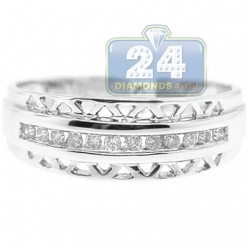 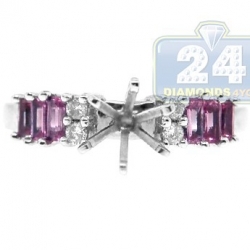 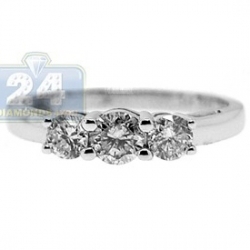 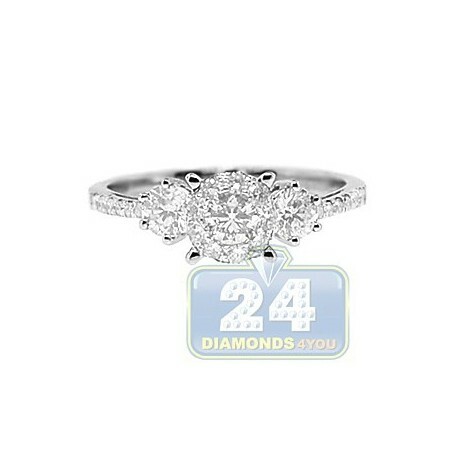 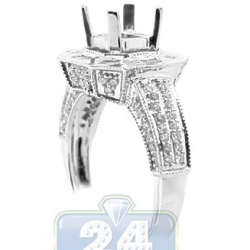 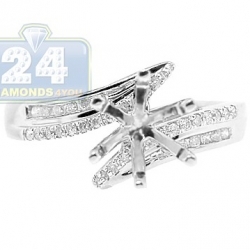 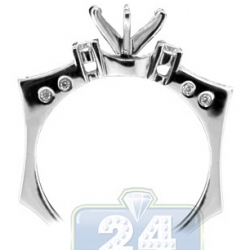 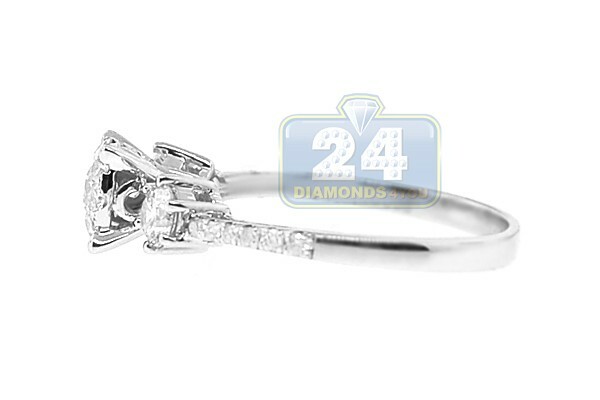 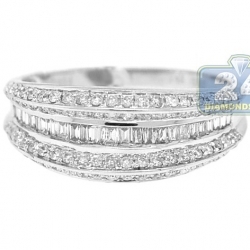 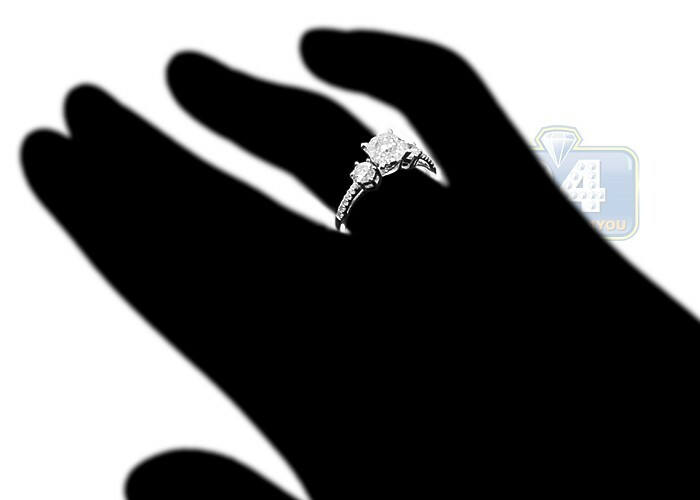 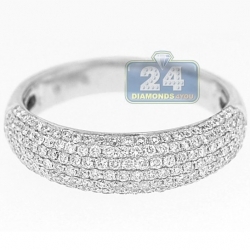 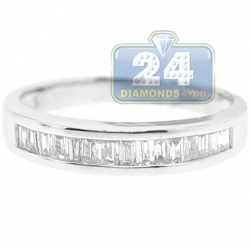 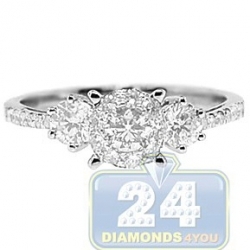 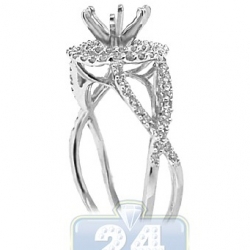 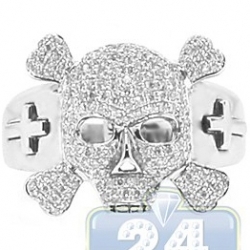 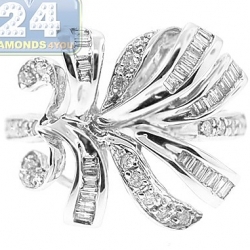 Express your feeling and show a good taste with this amazing engagement ring! 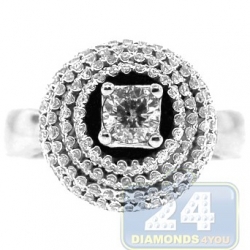 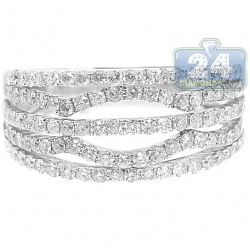 A lovely three stone centerpiece sparkles with a cluster of genuine round cut diamonds. 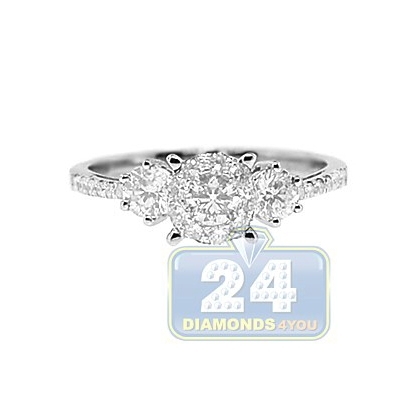 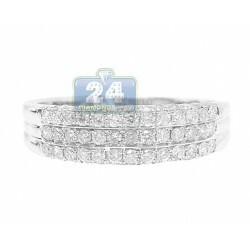 A delicate 14k white gold setting shines with perfectly polished finish, and features six shimmering brilliants on each side. 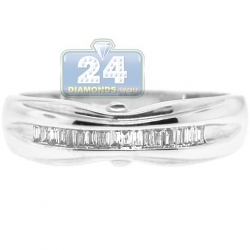 All these stones are G-H color and SI1-SI2 clarity. 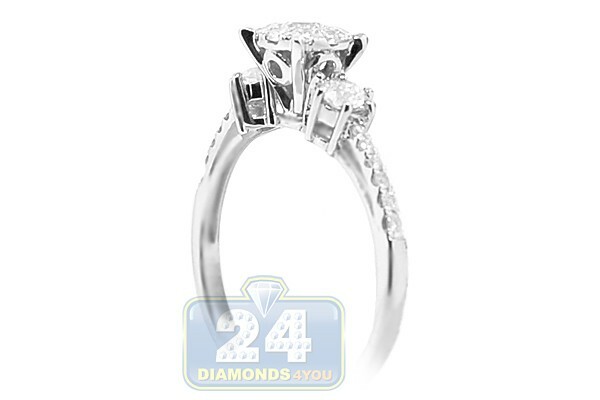 This is a look she will treasure forever!